“That was the darkest day ever in my life,” says Cesar Montijo, Chief Operating Officer (COO) of Corporación SANOS in Puerto Rico. He is referring to what he calls “Day 12”: the twelfth day after category 5 storm Hurricane Maria slammed into the tiny island last fall and took away life as he knew it. 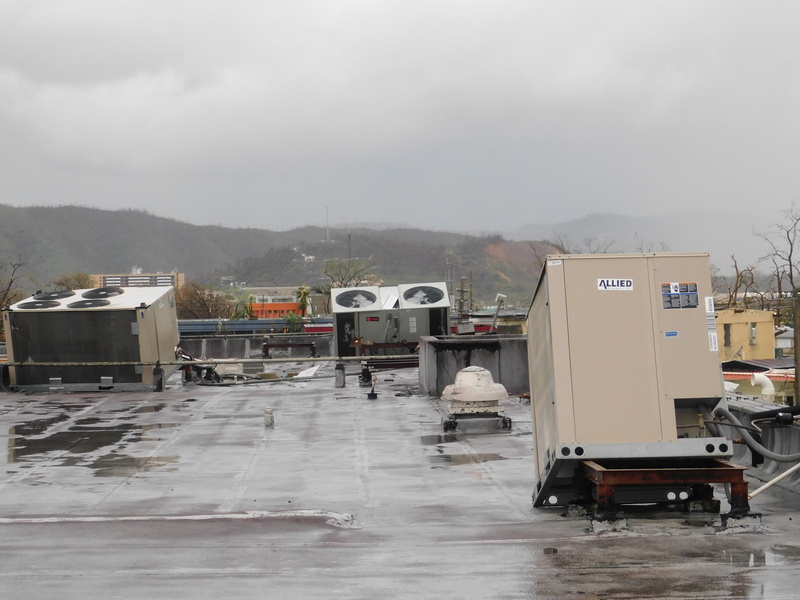 It was on Day 12 that the main generator for Corporación SANOS collapsed, causing a massive explosion and compromising the organization’s mission to provide primary health care to homeless and impoverished populations in Puerto Rico. 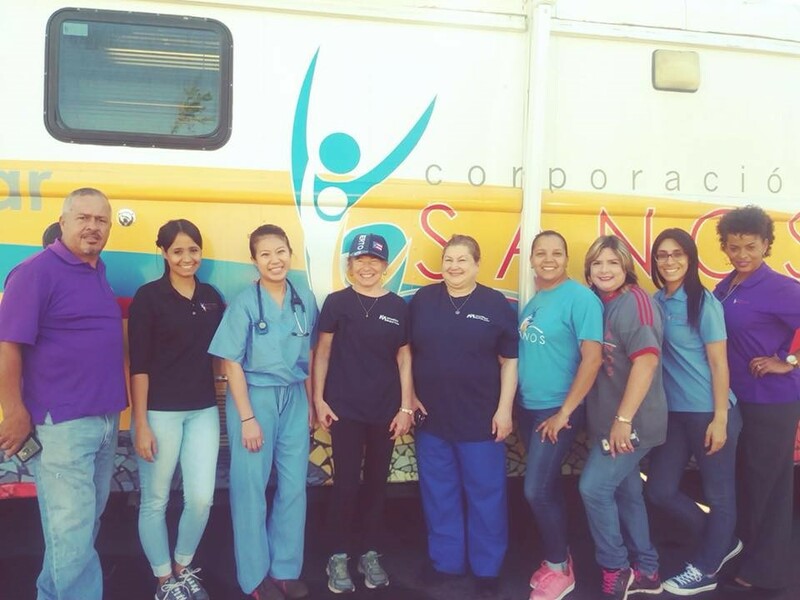 Corporación SANOS sprang into action and began providing services to the most vulnerable populations on the island’s central east side, taking the overflow of patients from overwhelmed hospitals. Then Day 12 happened and more chaos ensued. With the power generator blown, says Cesar, “things started to be very, very difficult.” They needed the power for water, air ventilators, medical equipment and communications—plus their entire vaccine inventory was at risk. Then they got a call. 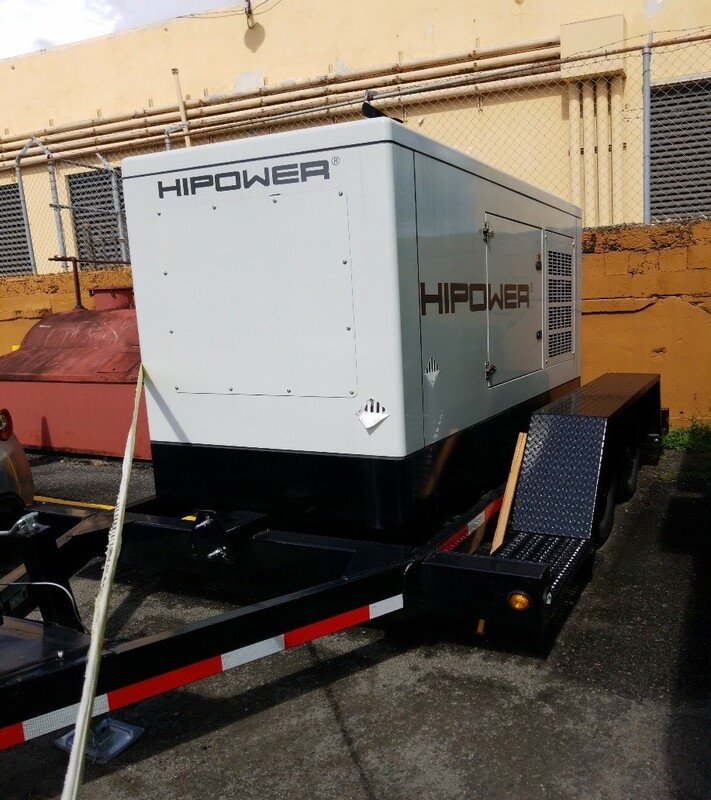 A local partner informed Cesar that International Medical Corps was providing generators in Puerto Rico and one arrived for Corporación SANOS that same day. It was installed quickly and “we saw the light again,” says Cesar. The organization started having regular communications with International Medical Corps, who asked what else was needed. International Medical Corps provided Corporación SANOS a grant for food, fuel, water and medical supplies, and soon thereafter a second one to support employees who had lost homes and equipment. International Medical Corps also sent a team of volunteers to work side by sided with Corporación SANOS, providing health care to those most in need in the community. With another hurricane season on the horizon, Corporación SANOS is doing emergency preparedness, prepositioning food and water for employees inside the building, as well as extra fuel to power the generators. As COO, Cesar learned through Hurricane Maria that “power is essential.” With International Medical Corps’ support, he is committed to ensuring that Corporación SANOS and the people it serves are never left in the dark again.